For my main project I’m building an RC tank. My main project requires a lot of coding and soldering. For some parts I followed a kit, but the most challenging were the parts like coding where it required integrating research from many places. For my first milestone I built the structure of the tank and connected the remote to the arduino. Building the motor and the structure was difficult. I found the directions very unclear and I was forced to do a lot of trial and error until the structure was finished. The gearbox, for example, kept breaking when I finished and wouldn’t rotate. After I replaced many pieces of the gearbox, I finally got it working. My gearbox was also too big for the base so I had to readjust the base until it connected. Connecting the remote to the arduino took many steps. I spent a lot of time researching wire schematics so I could connect the arduino uno to the ps2 and motor drive through wires. Once the wiring was finished I was finally able to start coding. I found a ps2 library online and I uploaded to my arduino uno. Then I modified it so it would work and I deleted the parts that I felt wouldn’t be useful to me. 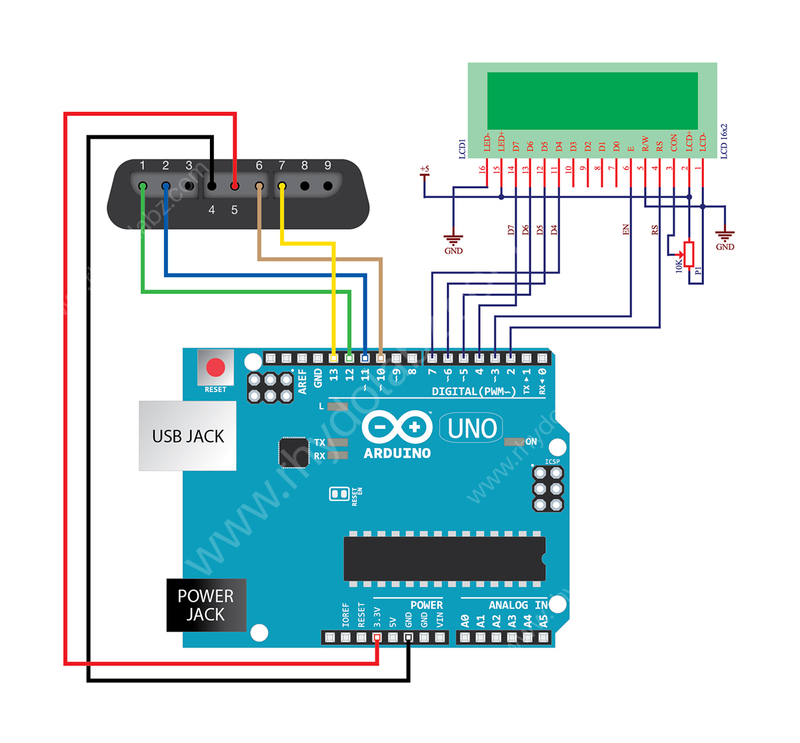 Schematic of ps2x connected to the Arduino uno, and Arduino uno connected to the motor driver. I am Daniel a rising junior at Ramaz. For my starter project, I chose to build the light organ. The light organ is a bunch of LEDs that light up according to an outside source of sound. It is powered by a 9 volt battery. The transistors amplify the current of the electrons. The resistors are needed because when you have transistors and LEDs, resistors are needed to limit the current so that the machine doesn’t get fried and to divide the current so that certain LEDs flashes while others don’t. The integrated circuits act as capacitors, which smooth over the current. The integrated circuits also consist of more transistors, capacitors, and resistors. The microphone converts the acoustic energy from an outside source into electrical energy that can be controlled by the resistors, capacitors, and transistors. The resistors divide the different frequencies of the sound to power the specific LEDs. The current of the electrons that is formed by these devices power the LEDs because the LEDs have little holes and when the electrons attach to them, it emits energy as photons, the particle of light. One challenge I faced was that it took me a while to get the microphone to work. I had to play with the sensitivity for a while and resolder the microphone.